Broasted pork chop dinner sale, 5 p.m.-until gone, VFW Post 1275 124 E. Elm St., Lima. Cost is $8. Call 419-229-9796 for carry out. 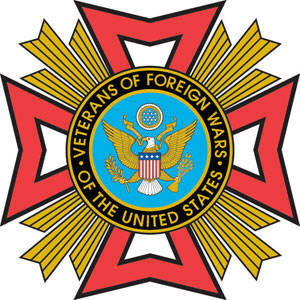 LIMA — The VFW Post 1275 is selling broasted pork chop dinners from 5 p.m. until gone, Friday, Aug. 17, at the VFW Post 1275, 124 E. Elm St., Lima. The cost is $8 per dinner. Call 419-229-9796 for carry out. This entry was tagged 081718. Bookmark the permalink.